Suki Kim is an investigative journalist, a novelist, and the only writer ever to have lived undercover in North Korea. 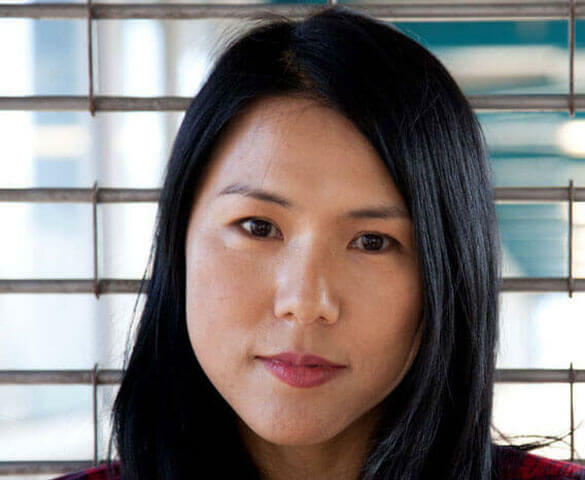 She is the author of a New York Times bestselling literary nonfiction “Without You, There Is No Us: Undercover Among the Sons of North Korea’s Elite”, and her first novel, “The Interpreter”, was a finalist for a PEN Hemingway Prize. She has written for many publications including The New York Times, Harper’s and The New Republic, where she is a contributing editor.